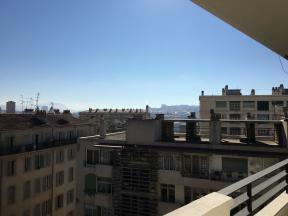 One bedroom apartment in marseille, 1 bedroom rental. 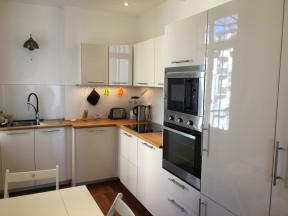 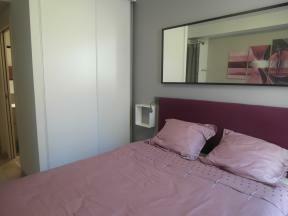 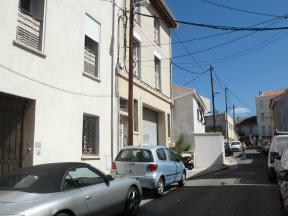 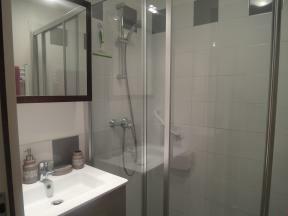 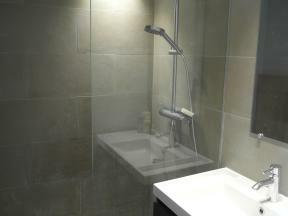 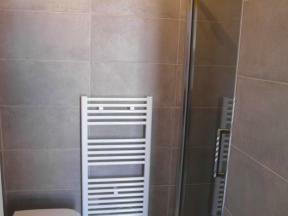 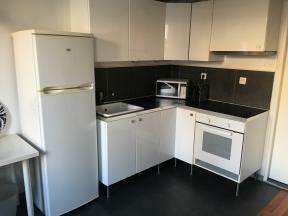 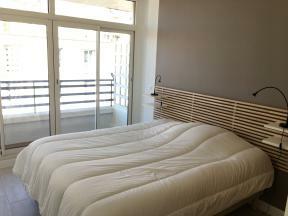 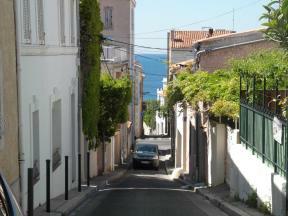 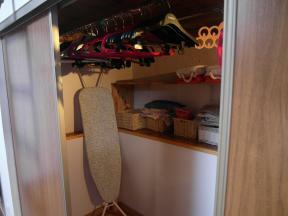 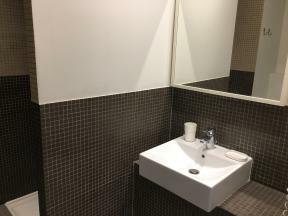 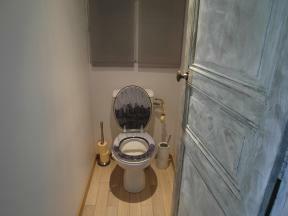 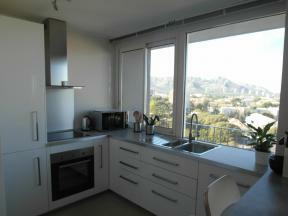 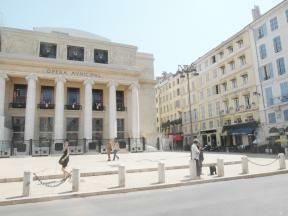 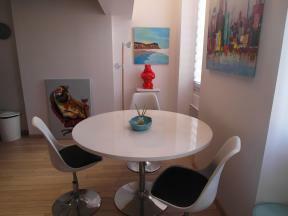 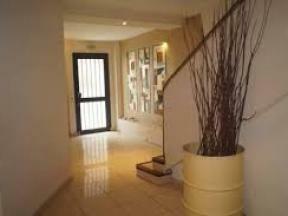 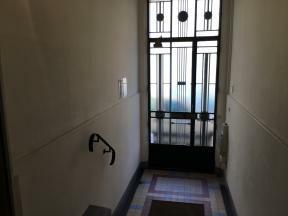 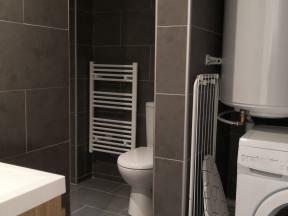 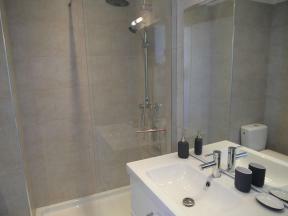 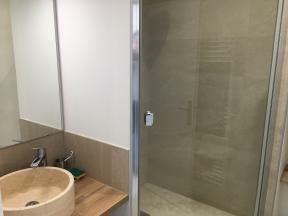 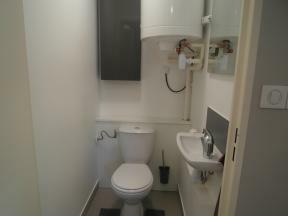 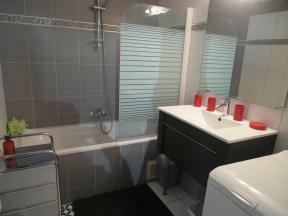 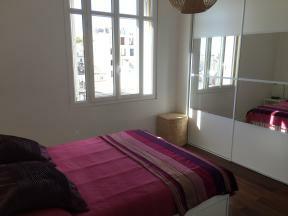 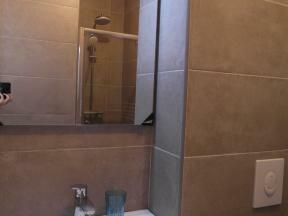 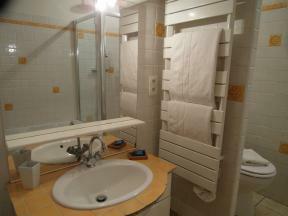 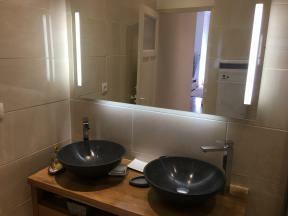 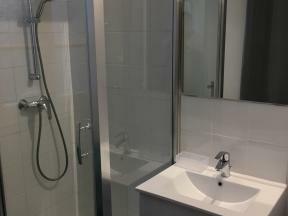 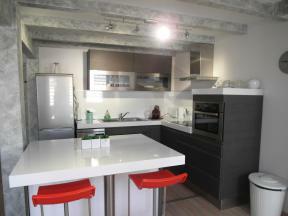 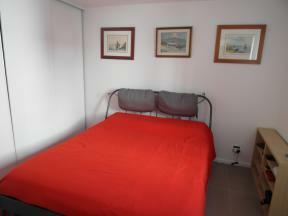 Welcome to the finest listing of One bedroom apartment rentals in marseille! 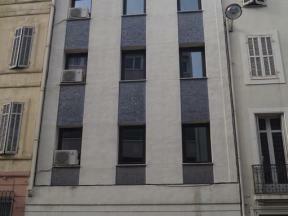 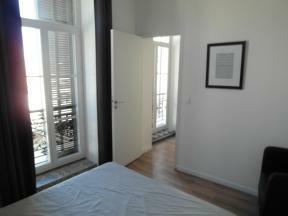 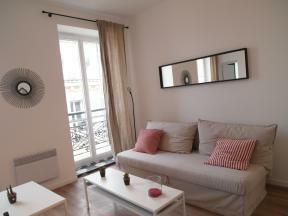 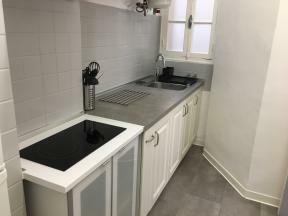 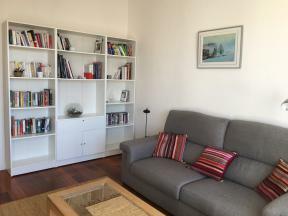 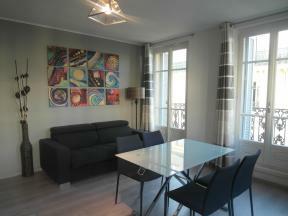 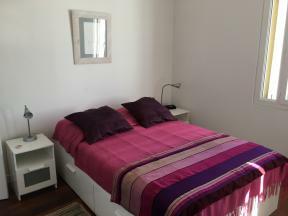 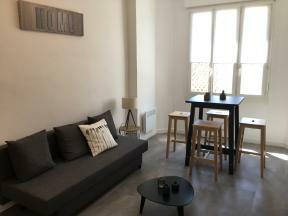 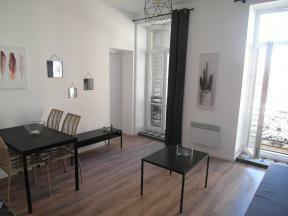 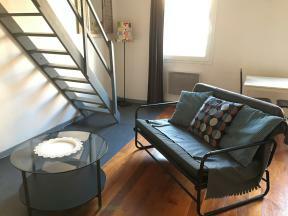 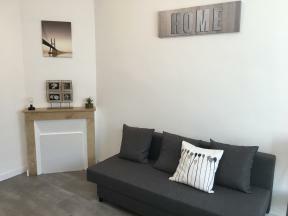 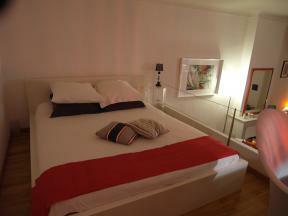 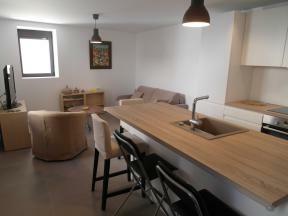 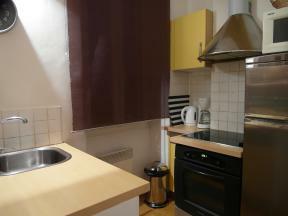 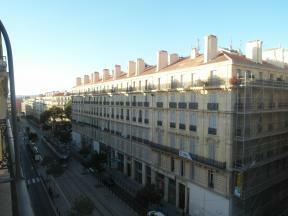 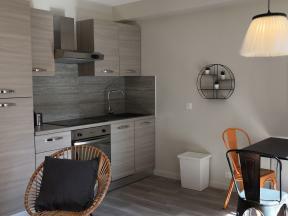 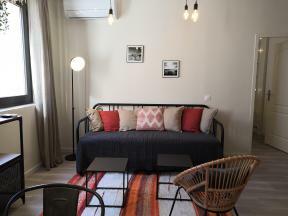 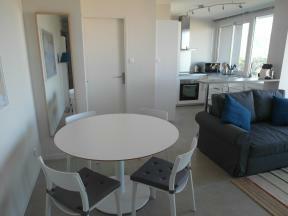 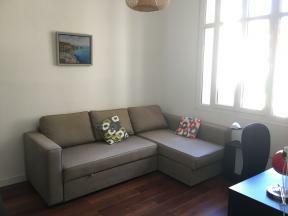 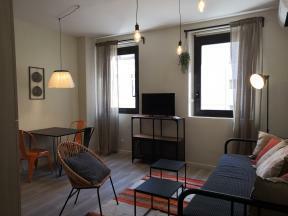 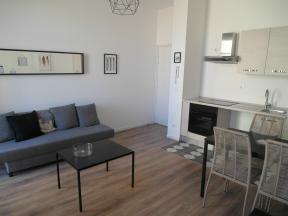 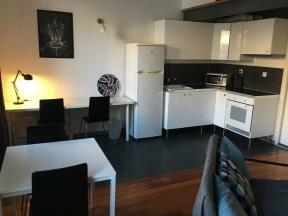 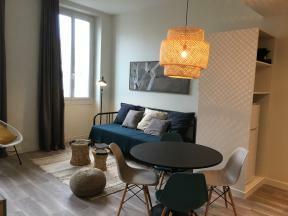 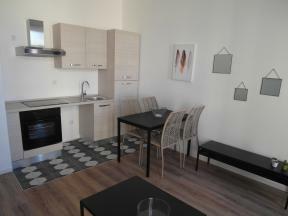 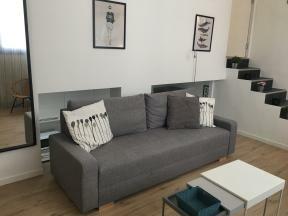 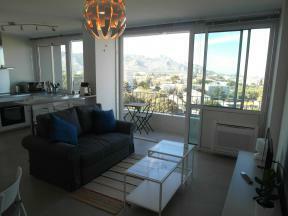 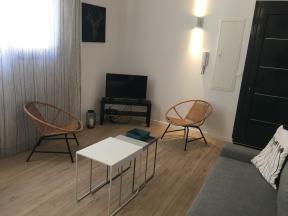 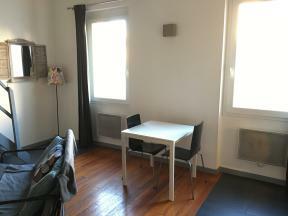 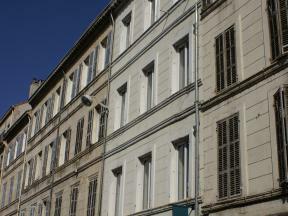 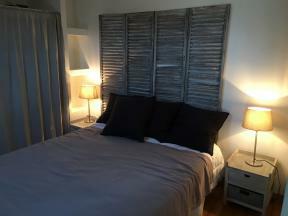 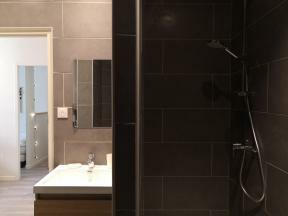 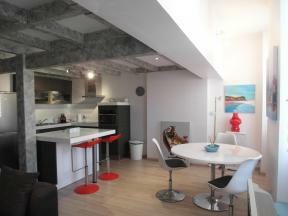 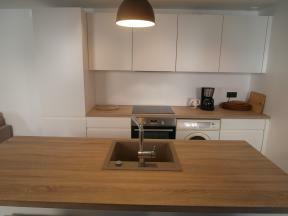 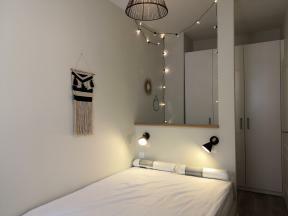 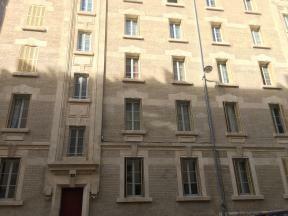 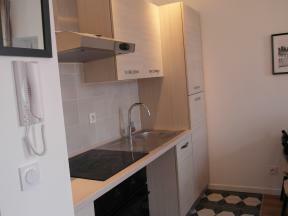 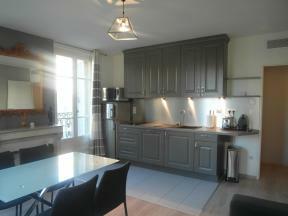 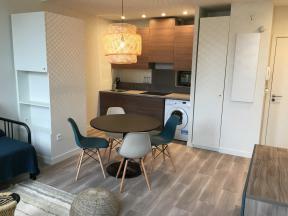 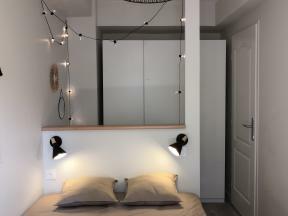 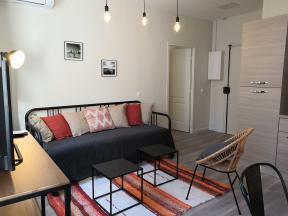 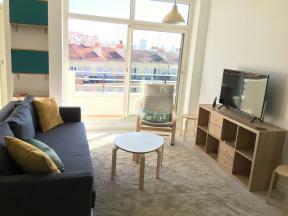 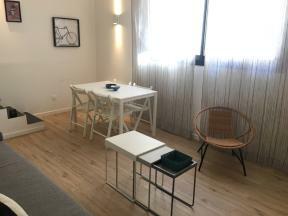 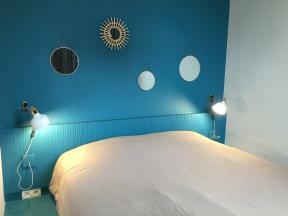 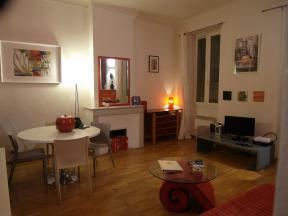 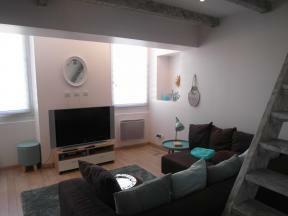 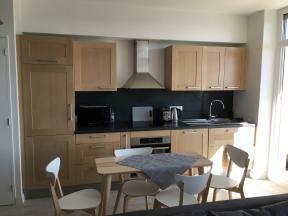 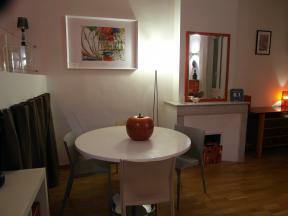 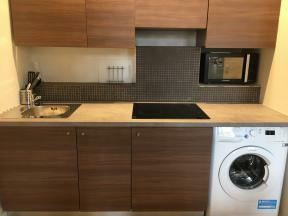 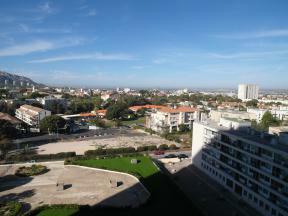 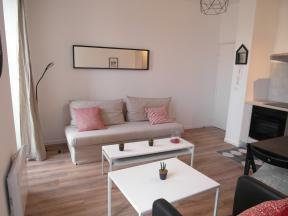 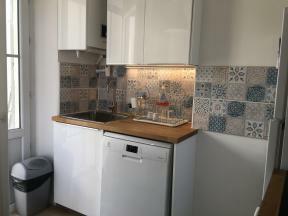 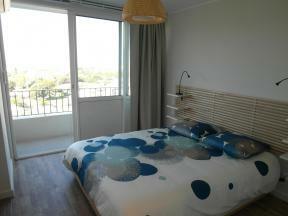 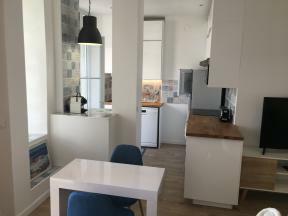 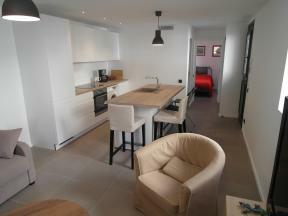 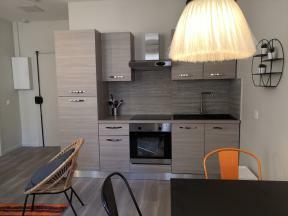 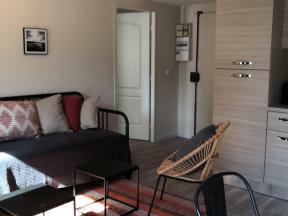 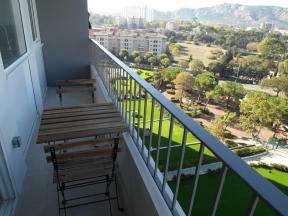 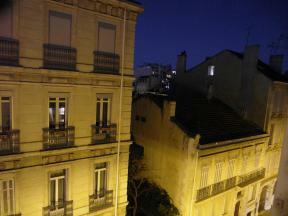 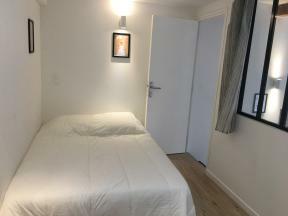 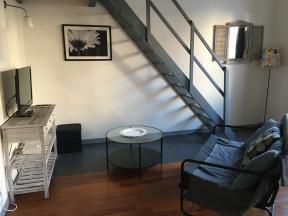 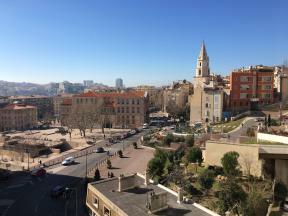 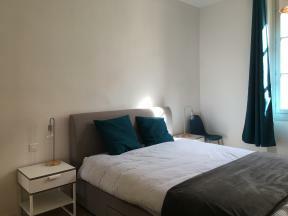 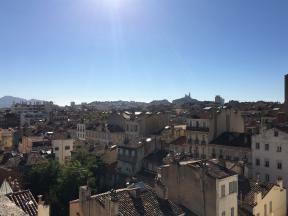 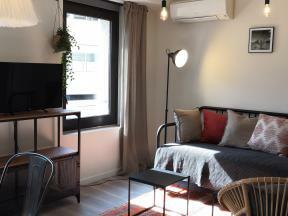 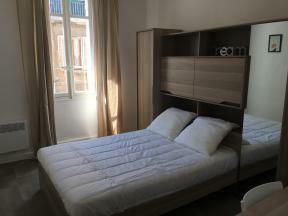 We have selected these One bedroom apartment rentals in marseille! 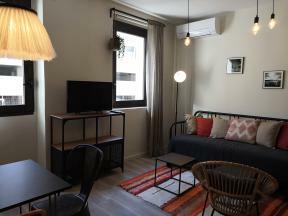 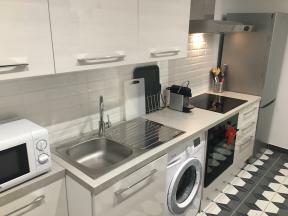 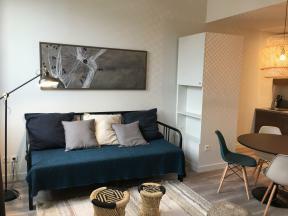 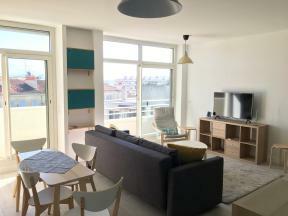 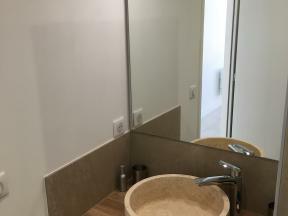 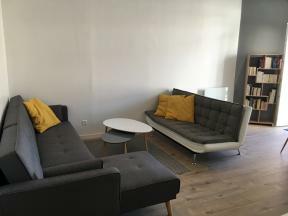 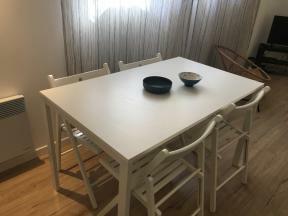 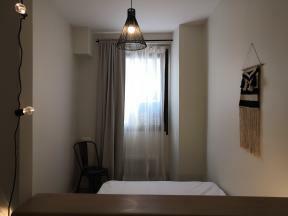 Whether you’re visiting Marseille for a short vacation, or willing to spend several months there for professional reasons, we offer all kinds of rentals, ranging from flats to furnished apartments. 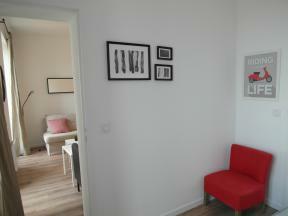 On this list, you can view our selection of one bedroom-apartments, T2 apartments.